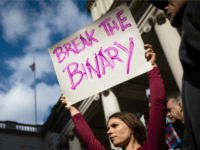 Fordham University’s Political Science department announced on Thursday that it had voted unanimously to adopt a new policy regarding students’ preferred names and gender pronouns. The policy mandates that professors must use a student’s “preferred” name and pronouns. 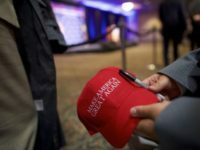 Fordham University in New York City is disciplining a student coffee shop manager after she kicked out a group of students for wearing Donald Trump hats.